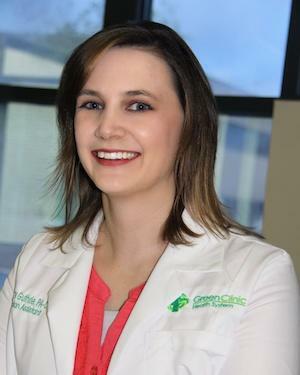 Tiffany commutes to Ruston three days a week and has found the staff at Green Clinic friendly, professional, and knowledgeable and the patients have been a pleasure to treat. Tiffany grew up in Bossier City and currently resides in Shreveport. Tiffany and her husband, Josh, attend the Freedom Church in Shreveport, where she also serves as the Children’s Director. She loves children, especially her own two “energetic balls of fire”, Adelyn and Evodie.